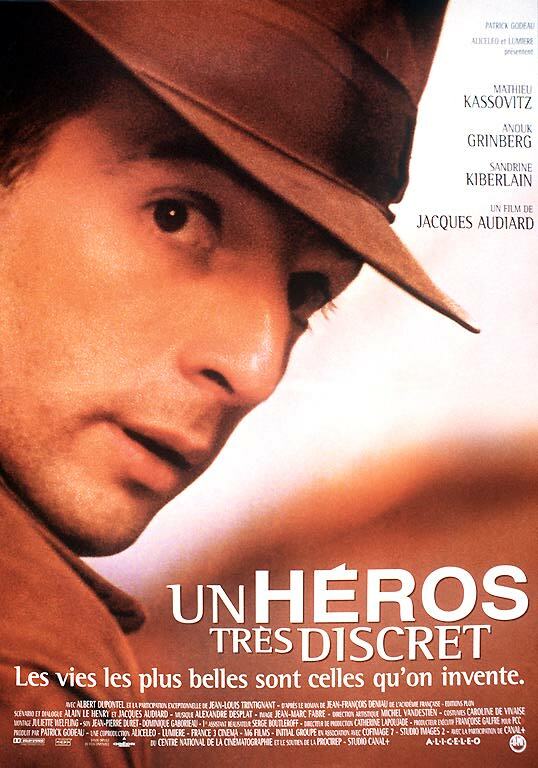 The next installment of the hidden classics of European cinema focuses on Jacques Audiard’s Un héros très discret / A Self-Made Hero (1996). Audiard is now a well-established figure both in French cinema and internationally, with a range of awards, Oscar nomination and box-office success for films such as A Prophet (2009) and Rust and Bone (2012). However, at the time of the release of his second fearure, A Self-Made Hero, he was perhaps best known for being the son of the celebrated French screenwirter Michel Audiard. This screening at the Picture House offers a rare chance to see the film brought Audiard to the attention of a wider audience both in France and internationally on the big screen. 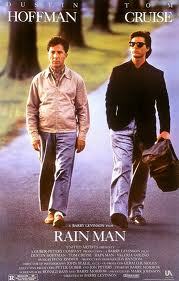 A Self-Made Hero is also a notable film due to the casting of the enfant terrible of French cinema of the 1990s, director and actor Mathieu Kassovitz. To the surprise of many crticis and spectators, Kassovitz carried the starring role with aplomb. A Self-made hero confirmed Kassovitz’s status as an screen actor of considerbale subtlty and quality – a fact that continues to be overlooked in France today. A Self-Made Hero tells the story of Albert Dehousse, a young man exempted from military service and oblivious to the resistance activities of his wife during the occupation. After the war has ended, Dehousse decides to leave his home and family for Paris in order to fabricate a heroic past for himself as a resistance activist – a past the strangers and authorities around him, desperate to invest in myth of national resistance under Nazi occupation, are only to keen to validate. Audiard’s exploration of the ‘great lie’ of France as a war resister was hardly a new departure, having been dealt with by historians as well as filmmakers since at least the early-1970s. However, the film offers a significant commentary on the selective process of memorializing history and the construction of a collective past that continued to take place in France during the 1990s. Moreover, A Self-Made Hero’s treatment of the myth of France as a nation united in its resistance to Nazi Occupation during the Second World War remained highly topical at the time of release given revelations im France during the 1990s relating to outgoing French President Mitterrand’s links to the Vichy government during the occupation, as well as the trial a year after the film’s release of former Paris police chief, Maurice Papon, for his involvement in the deportation of French Jews to Nazi concentration camps. As interesting as the film’s exploration of French history past may be, A Self-Made hero offers, above all, a beautifully crafted screenplay (where heritage film meets melodrama and political thriller) combined with assured direction from Audiard that draws excellent performances from the film’s cast. A Self-made hero provides a subtle and engaging exploration of deception and myth-making: considering the extent that an individual will go to create a new life and heroic identity for himself and the extent to which, when it feels that it needs to, society is only too willing to accept the lie that it is being sold. Dr Will Higbee has written about Matthieu Kassovitz, and about contemporary French cinema and identity. Read more about Will’s research here.